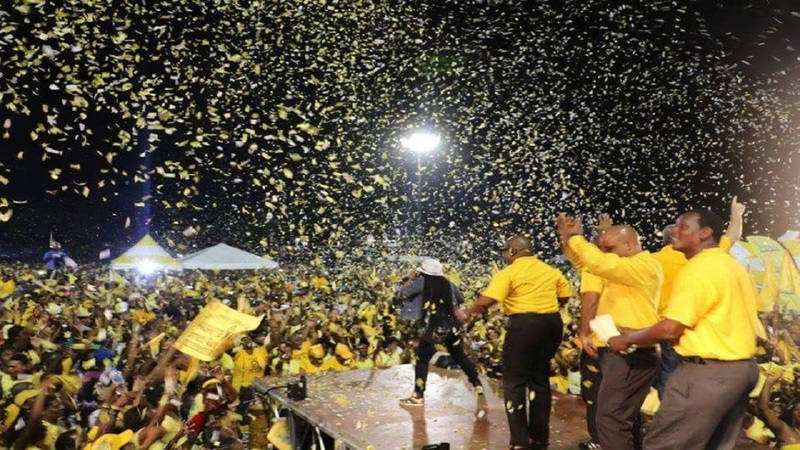 "The Saint Lucia Labour Party has dispatched a letter to the Hon Prime Minister citing a case in what seems to be a pattern of “below the line” debt being incurred by the government without the approval of Parliament. We believe that this should be a matter of great concern to the populace. This letter is a timely reminder of the rapid increase in borrowing and debt accumulation that is taking place in an environment where according to the Social and Economic review “the central government’s fiscal position is expected to deteriorate”. The Saint Lucia Labour Party notes that at the end of 2017 the public debt was $3.17 Billion. 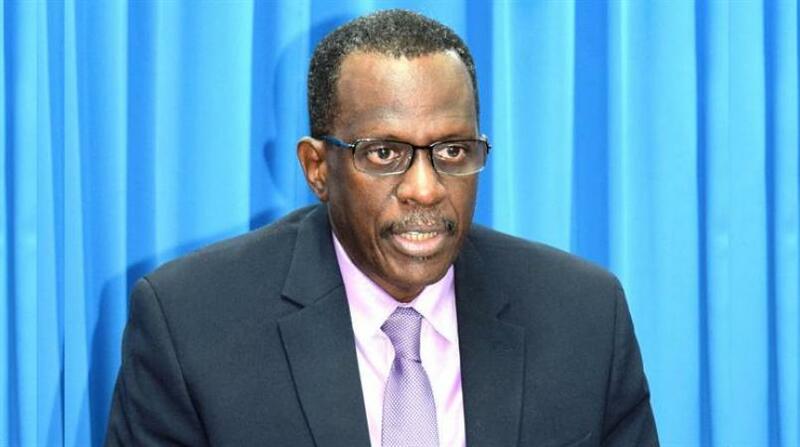 According to the Budget Summary it is estimated that the government will borrow $300 Million for the fiscal year ended 2019. However, we learnt from the Prime Minister that a loan has been secured from the Taiwanese government for approximately $400M (US$150 million) for which no parliamentary approval has been received. Then there are a number of “below the line” borrowings including the $15 M for the Micoud Roads and a further $13 M for the La resource road which is being built to facilitate the DSH horse racing track $32M for the Lockerbie project. We also hear of announcements for the demolition of buildings and the construction of new structures. All these are taking place without the sanction of parliament. In the absence of clarity from the government we have no other choice but to conclude that financing will again be below the line and not through the normal approval process. Let me say that the Saint Lucia Labour Party has no objection to the building of adequate quarters for the police. The fact is, it’s the Labour Party from 1997 that constructed new police stations and living quarters for the police and firemen to improve working conditions for these officers. What concerns us is the lack of clarity or transparency in the financing and procurement for these proposed projects. Only last month the government had to borrow from the NIC to avoid defaulting on a bond payment for which there was adequate notice that it would mature and payment was due. 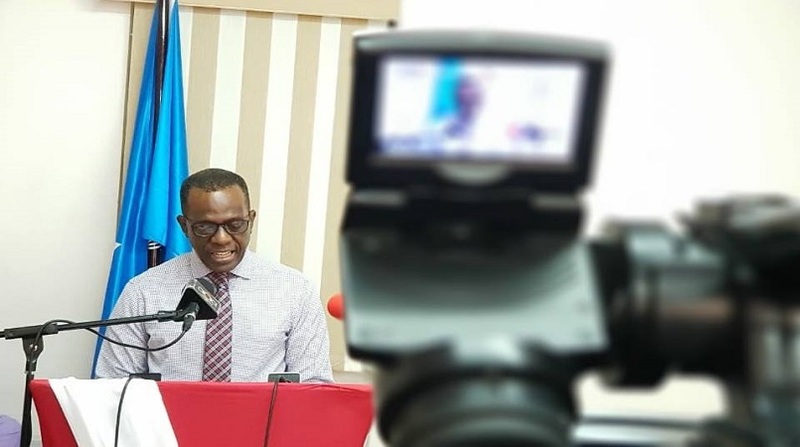 This unchecked borrowing by the government is a cause of great concern to the Saint Lucia Labour Party considering the weak fiscal position of the economy and the projected increase in deficits for the year ending 2019. It is projected that the overall deficit will increase to 3.4% of GDP while the Current deficit will also increase. 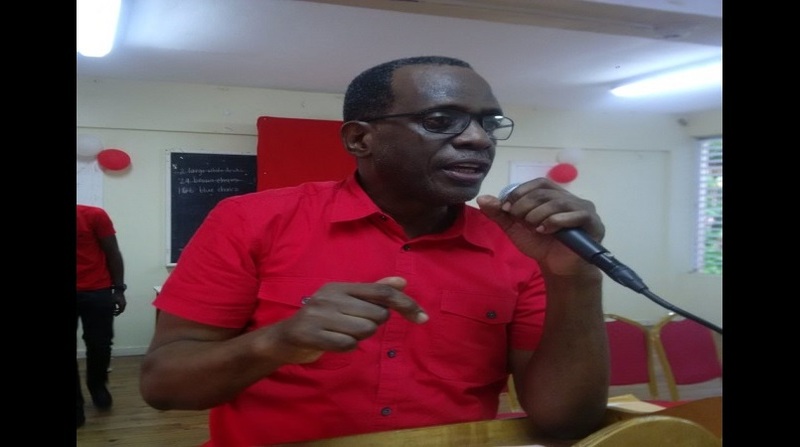 The Saint Lucia Labour Party is calling on the Minister of Finance to exercise fiscal responsibility and halt the excessive borrowing that the government is pursuing which will increase the national debt to over $3.5B by the end of the fiscal year. That will only lead to further hardship for the people at a time when health care is in a state of despair and the government has stopped work on the St. Jude Hospital and is contemplating on the privatization of the OKEU Hospital.